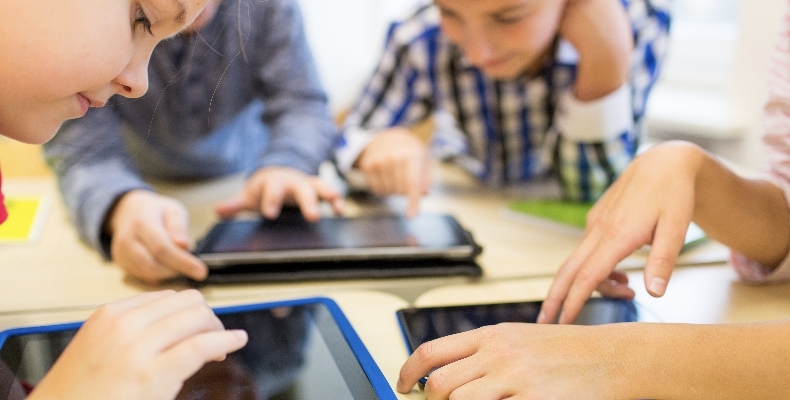 The Department for Education has announced a new advisory panel to assess educational apps and produce tips and guidance on children’s literacy education. There are currently hundreds of educational apps on the market, but little advice about their quality. The new advisory panel will help address this issue by helping parents and teachers make informed decisions about which apps have the most educational value, and can help aid children’s learning. The panel will consist of eight educational experts, and will be chaired by University of Sheffield professor of education Jackie Marsh. There is a need to identify the features of high-quality apps that support their learning and to offer parents, carers and teachers guidance on how to select and use apps effectively. Jane Lewis: Head of programme development and quality at Save the Children UK, responsible for programme development and innovation, focused on the home learning environment and supporting parents’ engagement in their children’s early education.